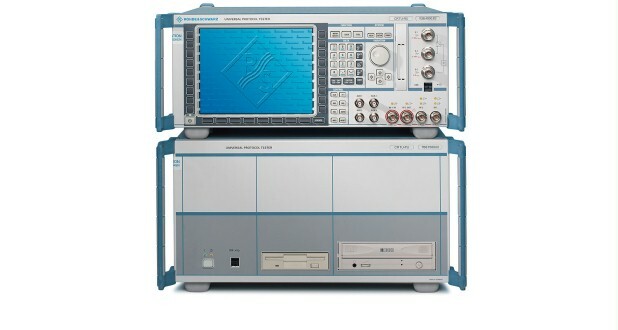 The R&S®CRTU family of protocol testers provides powerful and comprehensive functionality for the design and verification of protocol stacks. This family of testers covers an extensive range of applications and meets even the most exacting demands. 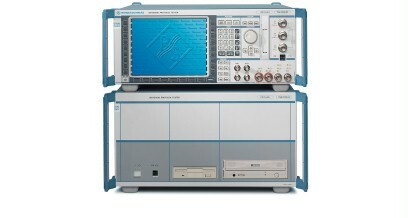 The R&S®CRTU family of protocol testers provides powerful and comprehensive functionality for the design and verification of protocol stacks. This family of testers covers an extensive range of applications and meets even the most exacting demands. The protocol testers R&S®CRTU-G/S and R&S®CRTU-W/M cover the entire range of GSM/(E)GPRS and WCDMA/HSPA protocol measurements required from the beginning to the end of a development project. The protocol testers of the R&S® CRTU family are based on a flexible modular concept that covers 2G and 3G (WCDMA, HSPA) test requirements. The R&S® CRTU is a future-proof investment, as the base units can be adapted to new test requirements. Built-in scalability, so that existing GSM/(E)GPRS test systems can be expanded to WCDMA/HSPA test systems and vice versa.